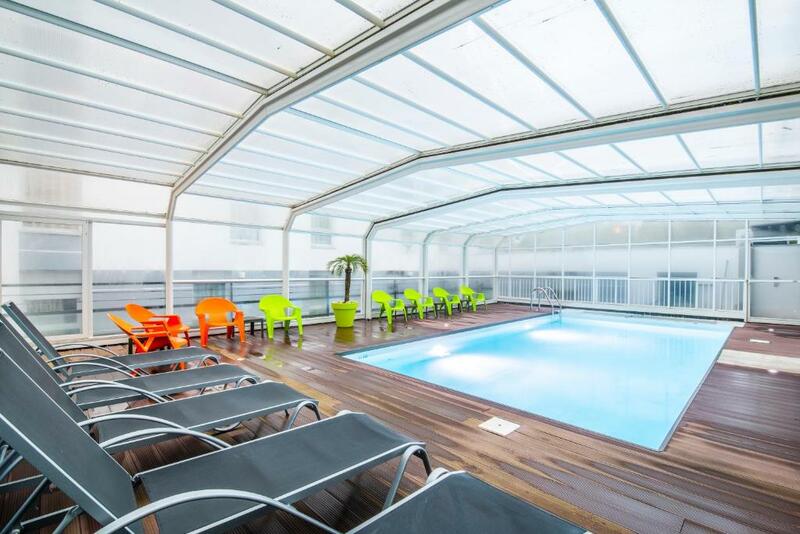 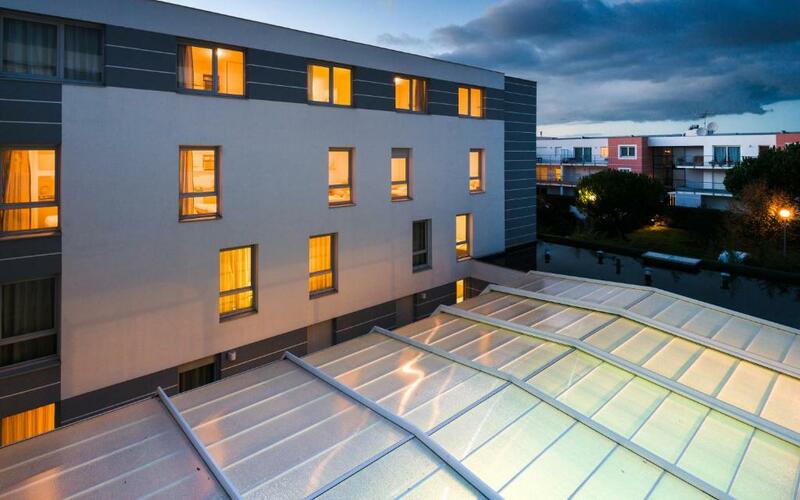 Located in La Rochelle, beside Port des Minimes, this residence offers a covered, heated pool and a well being centre with a fitness room. 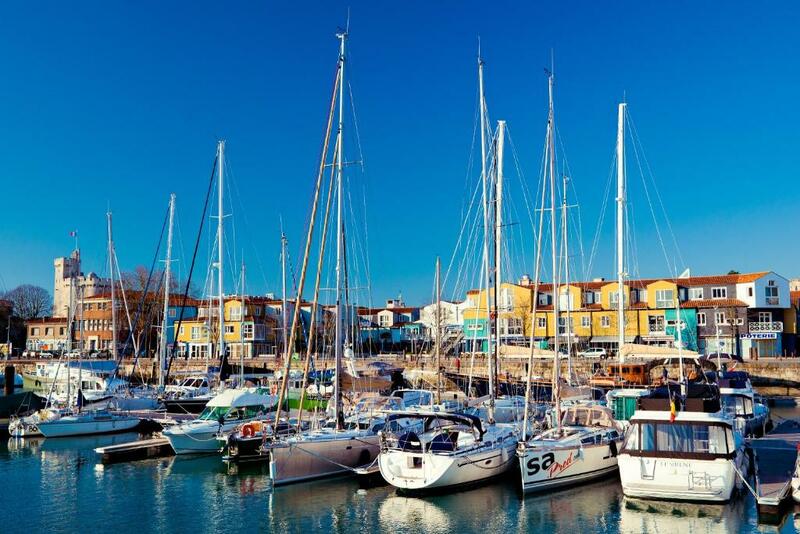 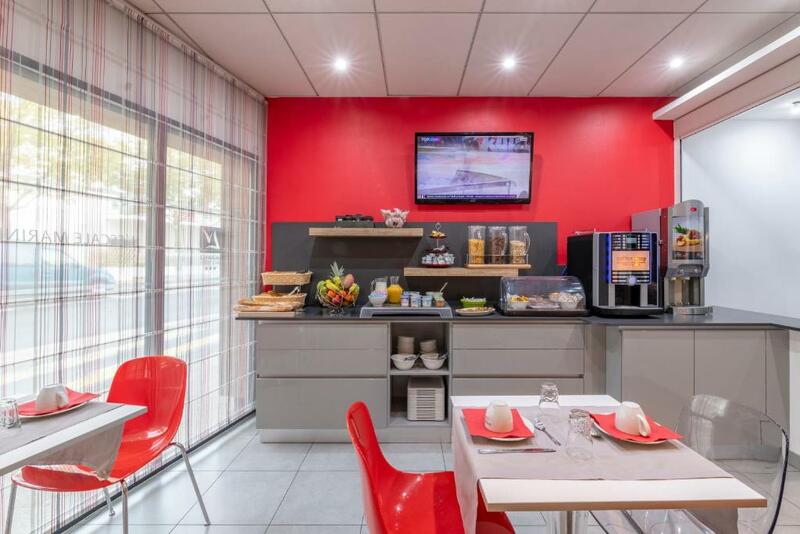 It is a 5-minute walk from the Aquarium and the Vieux Port. 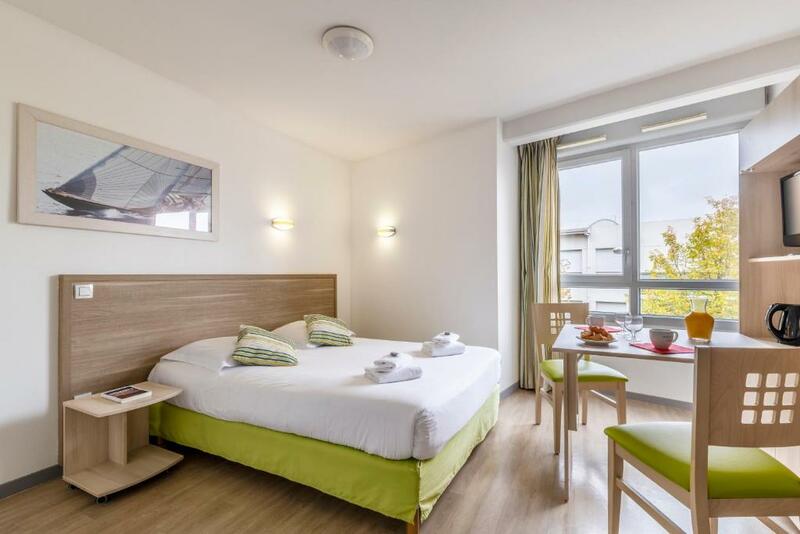 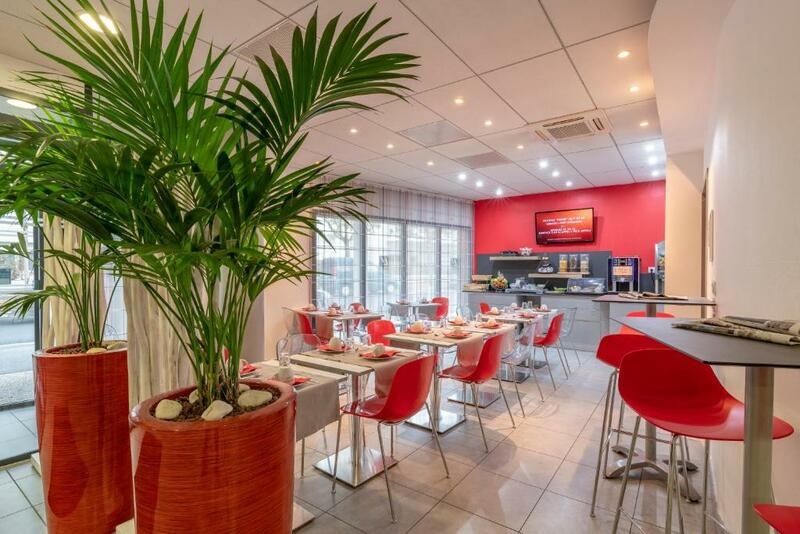 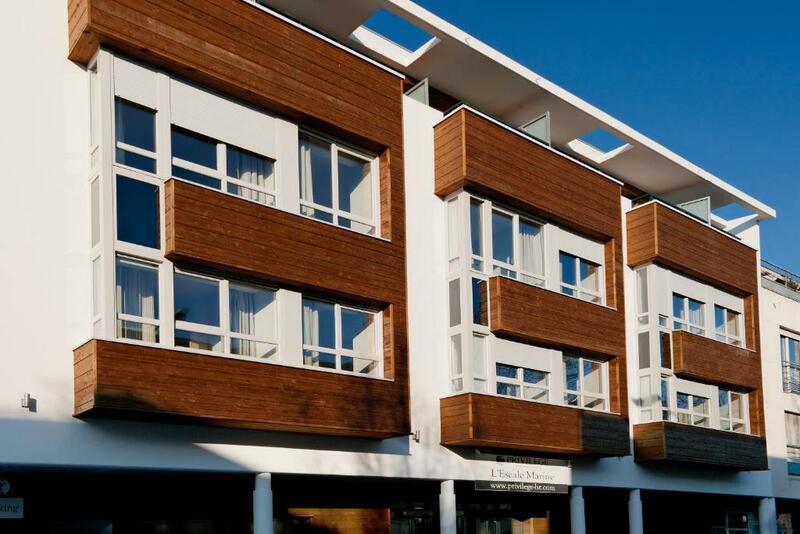 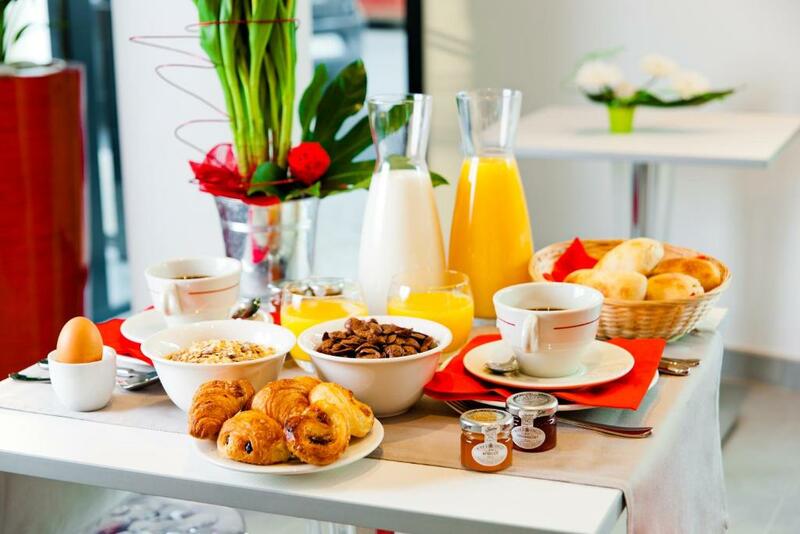 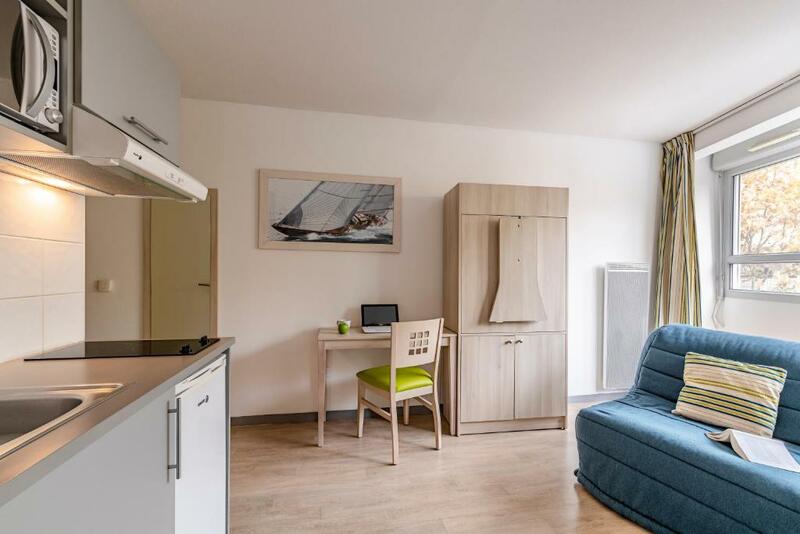 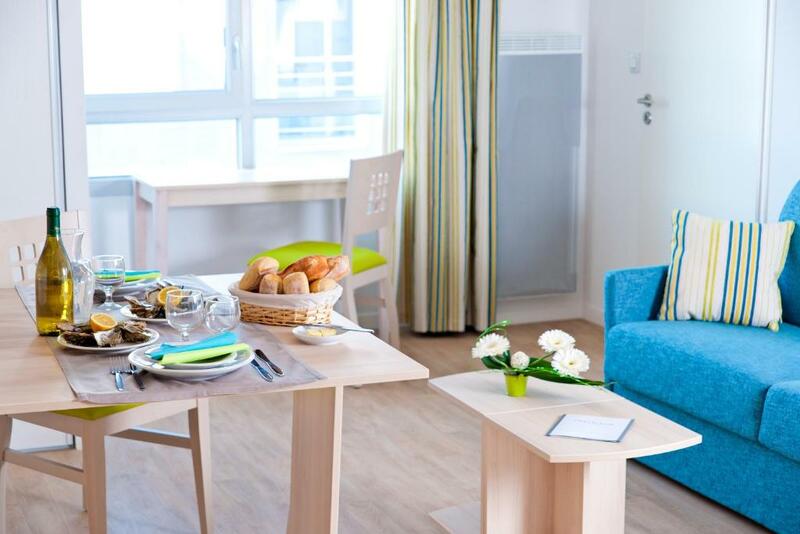 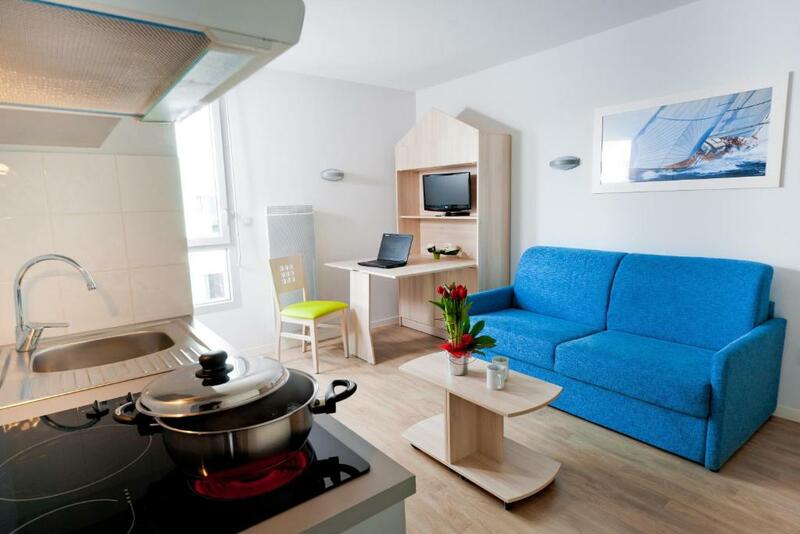 Each soundproofed apartment and studio at the Lagrange Appart'Hotel l’Escale Marine has a fully equipped kitchenette with a microwave grill oven, a private bathroom and free WiFi. 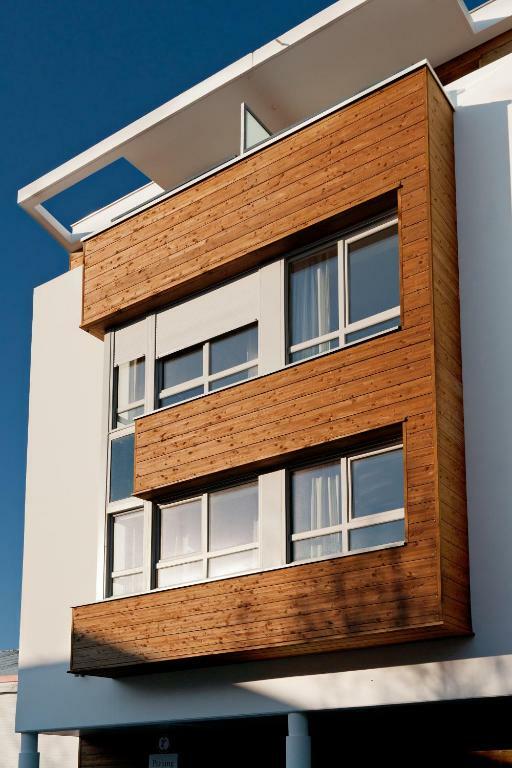 All apartment and suites are accessible by a lift. 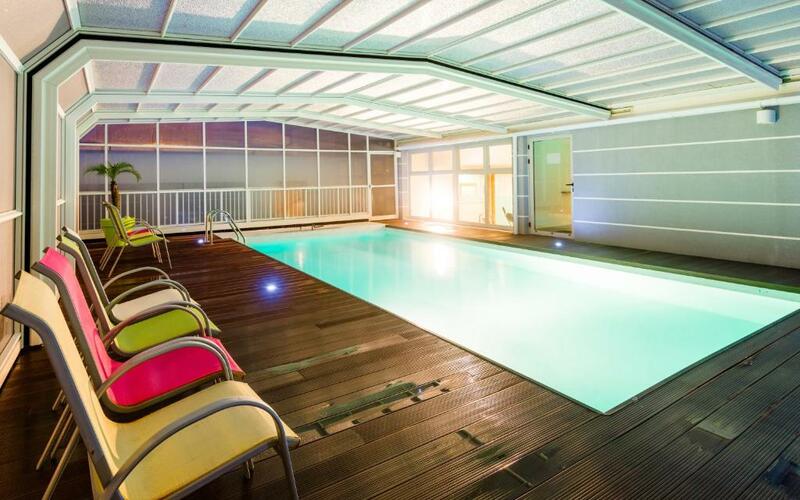 Massages treatments as well as hammam access are available at a surcharge and upon request. 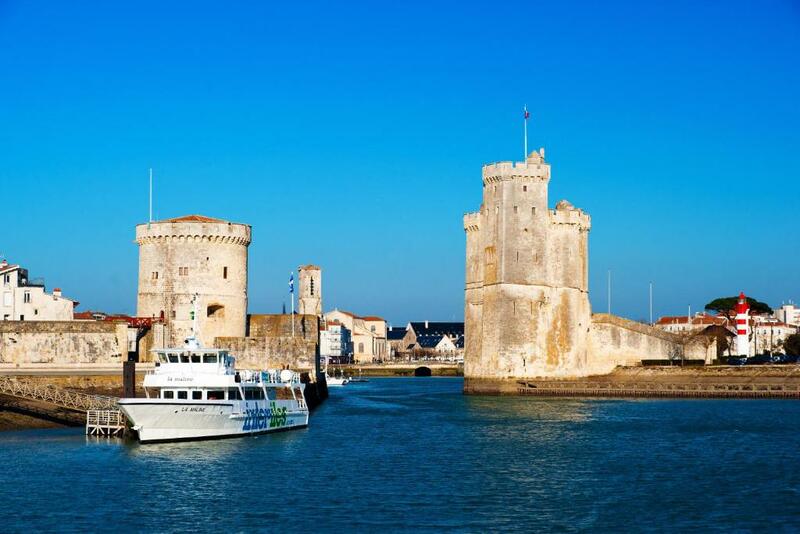 It is 1 km from La Rochelle Ville Train station, and 8 km from the La Rochelle- île de Ré Airport.